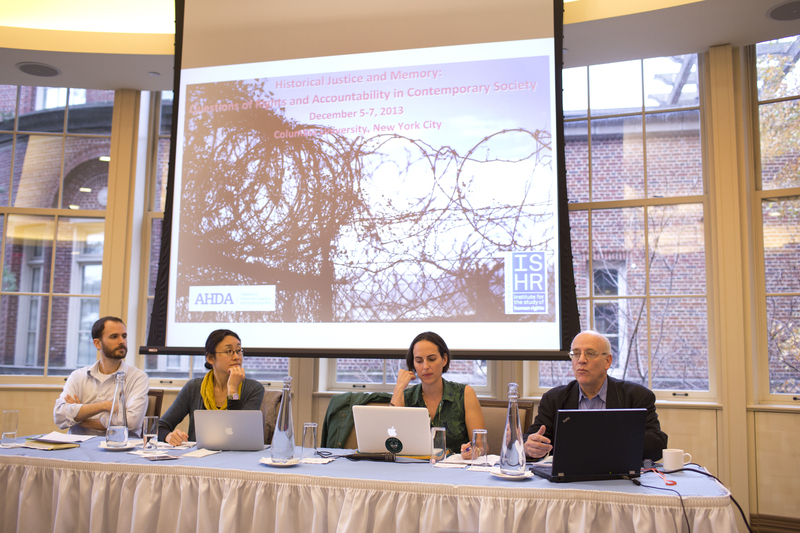 Historical dialogue and accountability is a growing field of advocacy and scholarship that encompasses efforts in conflict, post-conflict, and post-dictatorial societies to come to terms with their pasts. It is foremost a tool aimed at using historical memory for reconciliation, peacebuilding, and democracy promotion. Stakeholders increasingly recognize that addressing a violent past through historical dialogue can facilitate the construction of shared narratives. These narratives, in turn, can address root causes of conflicts and add to a goal of building sustainable peace. Historical dialogue and accountability takes place throughout the world in a variety of fields, such as academia, journalism, education, film, art, and literature. Work in these fields fosters empathy for alternative perspectives and facilitates the construction of a new public culture, both of which shape stronger civic democratic participation and identity in the long term. Over the past twenty-five years, studies of how injustice has been remembered and forgotten have largely occurred within the bounds of specific academic disciplines and national or local histories. This website seeks to facilitate interdisciplinary, transnational and comparative cross-fertilisation. The Dialogues encourages interdisciplinary and transnational research on issues relating to the memorialization and historicization of conflicts and historic wrongs, historical and transitional justice, the promotion of sustainable peace and participatory democracy, and reconciliation and historical dialogue. It aims to facilitate the exchange of knowledge across the divides of academic institutions, disciplines and fields, of national and local contexts, and of theory and practice. This project promotes conversations and collaborations between and among established and emerging scholars, educators, journalists, museum curators, public intellectuals, policy-makers, artists, advocates and activists. Its brief is to promote and advocate for projects that defuse and disentangle the past, and to critique and subvert narratives that reproduce violence, conflict and injustice. It encourages respectful, informed, and searching debate to generate empathy and to facilitate discussions about shared narratives in the global human rights arena.